Last week we looked into ticketing for your next event. We are now switching our focus to social media. How you can use it at events and then amplify it to get the most out of your marketing efforts? With everything from constant changes in a platform’s algorithm to tips in boosting engagement during an event, we are spilling all of our secret tips. 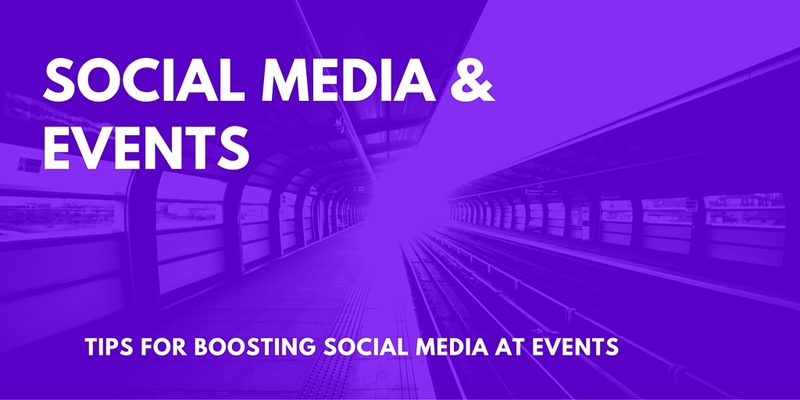 Increasing Social Media at Events: See how to use the latest technology to boost social media at your events. Engaging both attendees and those who are not present at the event using new technology and tips from the social media world. Everything You Need to Know About Instagram’s Algorithm: Get an inside look at the changes happening on Instagram and how they will change your marketing efforts. Looks like they are taking some tips from Facebook, their parent company since 2012. Social Media Timeline for Your Next Event: How ready are you for your next event? Do you have before and after your event timelines created? Be sure that you are ready with this checklist. The roundup post on Instagram and the algorithm was pretty helpful. We’re looking to make it a vital part of our business these days, so many of our players have migrated there more than any other social network, even Facebook groups. Cheers, thanks for the post.